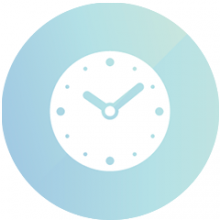 Pdo tensor threads are a regenerative technique based on the surgical implantation of multiple reabsorbable Polydioxanone (PDO) threads implanted by needles of specific sizes, determined by the area to be treated. 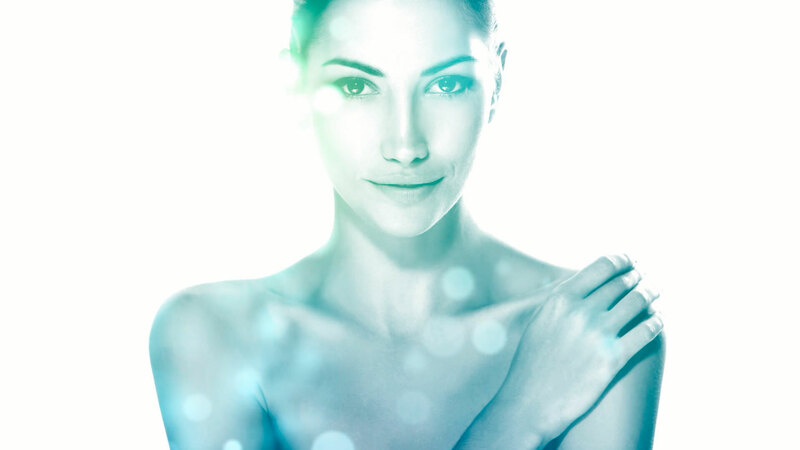 The original Dermapen 4 ™ is an advanced device with AOVN technology, able to achieve that their heads, equipped with microscopic needles, oscillate up to 110 revolutions per second, creating micropunctions in the skin and the subsequent creation of collagen. 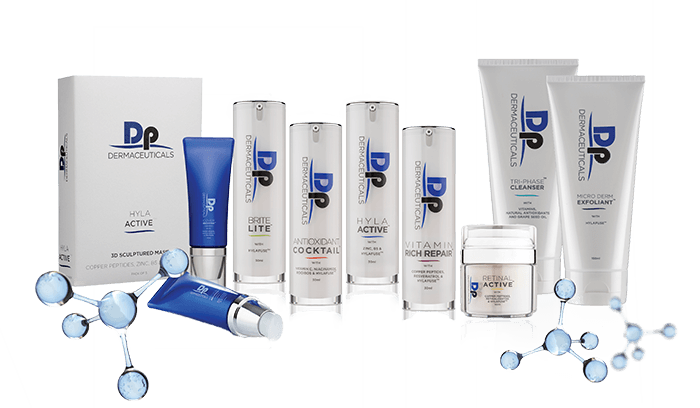 Dermapen Dermaceuticals ™ is a complete range of products designed to work in conjunction with Dermapen ™, enhancing and expanding the effects of healthy collagen generation and making the treatment the market reference. 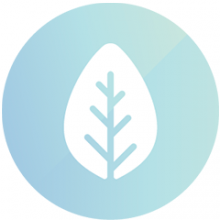 We present RENÚ®, a dermal filler used in aesthetics for facial beautification. This product is based on the CaHA (calcium hydroxyapatite) technology of RENÚ® that is able to provide a more lasting and efficient effect. 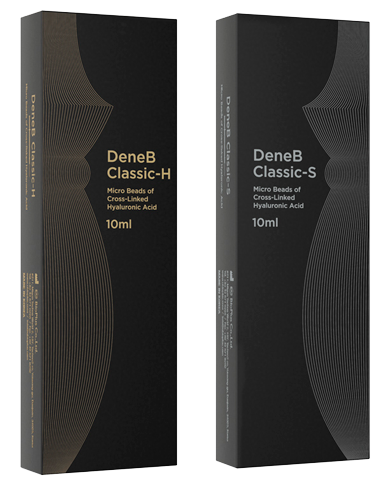 Treatment with DENEB® Classic-H / S is a non-surgical procedure. It is performed as an external patient and under local anesthesia. The result is visible immediately. 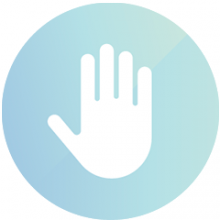 After treatment, the patient can start working normally, or engage in their leisure activities. 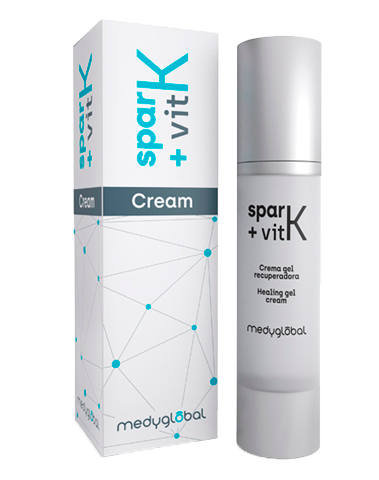 Localized action cream with vitamin K and gotu kola which helps to prevent and reduce bruising and redness after aesthetic treatments such as filler injections (hyaluronic acid), thread application, mesotherapy, laser or surgical interventions. 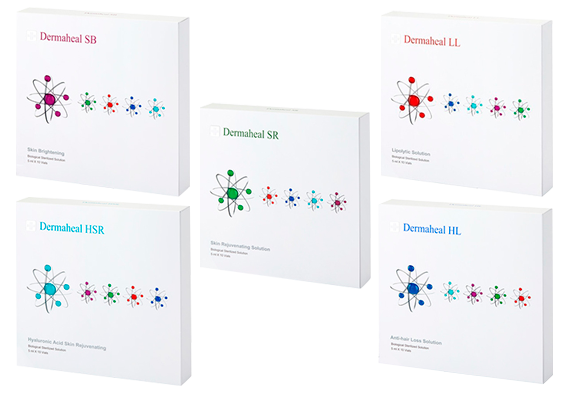 DERMAHEAL is a range of biostimulation products that contain biomimetic peptides that stimulate cell activity to maximize the potential of the formula used. It is a highly qualified and competitive peeling in terms of quality of ingredients and performance. The formulations of our ÜBER peelings have been developed to achieve the perfect blend and ensure the success of your results. 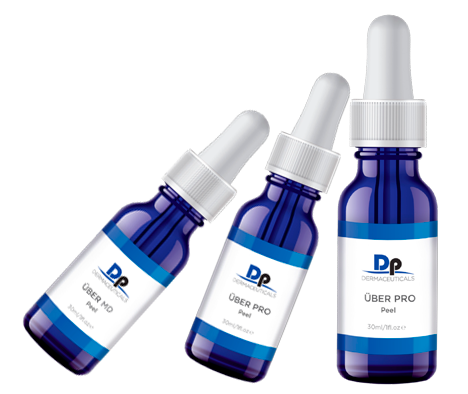 A simple and effective solution for dermal peels with recommended use and application in post-treatments with Dermapen.